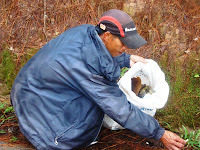 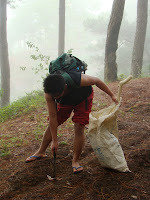 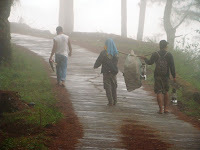 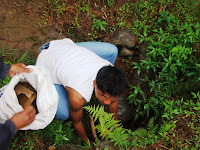 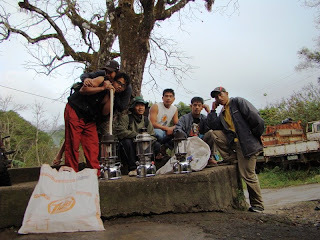 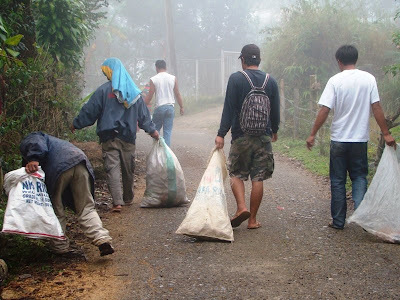 While most people of Sagada are out there sleeping after their Christmas parties, drinking sessions and others lazy to get up of bed because of the freezing weather, the SaGGAs boyz went into action. 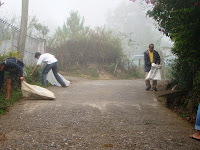 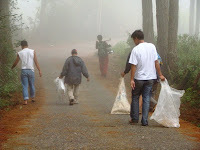 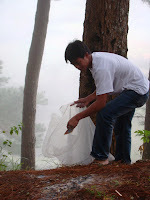 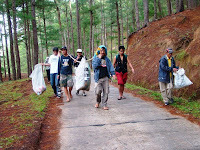 The organization decided to conduct a clean up drive for this particular season because there’s simply no one who could conduct such activity that requires no fund and voluntary labor. 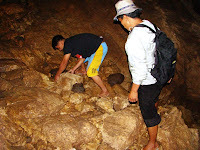 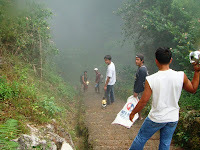 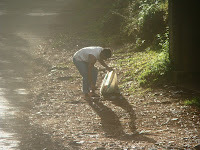 The way to the cave and the cave itself was so dirty that, tourists began questioning where fee collected is going.